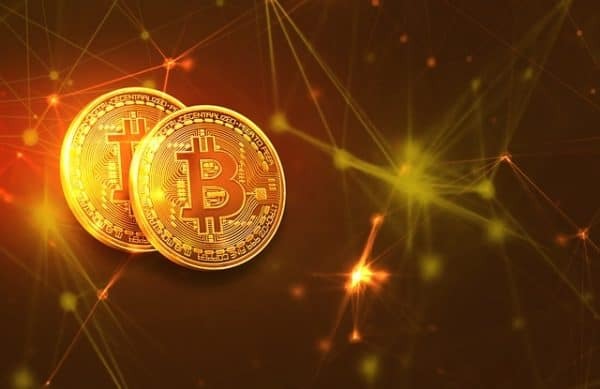 While there are many investment opportunities out there for those that want to make money, bitcoins have become an ever more attractive proposition. It is odd that bitcoins, although a currency, isn’t often used as such. When people buy bitcoins, they are usually going to keep them in the hope that they can then sell them for a profit. Part of this is because bitcoins have such a volatile nature, that they might not be worth the same as when you bought them after a matter of hours. However, there are ways that you can make your bitcoins an interesting investment opportunity. Essentially, bitcoins are a digital currency, so there isn’t anything physical that you can invest in. There also aren’t any companies or corporations that go public, which means that you don’t own a part of any business, but bitcoins are still a good investment. However, bitcoins can be bought and sold the same as stock, and their value can be used as a stock price. Although their price can go up and down rapidly, if you hold on to them, they will eventually give you a profit on your investment that will act in a similar way to other investments. If you want a more traditional way of working with bitcoins, then some companies like The Bitcoin Investment Trust could be the answer. They own bitcoins in their holdings, so by buying shares of it, you are essentially betting on the value of bitcoins without owning any. You could also invest in bitcoin’s future, where you essentially try to predict whether the value of the coins will go up or down. The problem is that if you predict incorrectly, you could lose money, and bitcoin values fluctuate sharply. How does Bitcoin impact industries? If you think that the world of cryptocurrency is too much to deal with directly, then you could look at alternatives. Do some research and see how there are companies that are involved in bitcoin indirectly. Some use them as part of their buying and selling funding, while others accept them as payment and then use these to invest. Whatever these companies do that uses bitcoins, they can become a good way to invest in the idea and future of bitcoins without using them yourself. It is also a good way to become involved in bitcoins while you are still learning about how to use them. As well as the currency itself, there are other ways that bitcoins can be used and invested. One such way is through the technology behind it like blockchain; there are many companies that are now setting up their own networks that are worth a look. The thing to remember is that although this is a new and emerging way to invest, there are also scams out there you need to look out for and avoid. For example, some companies have deliberately changed their name to include the word blockchain in the hope that it will increase their stock price. It means you need to carefully look at any companies that claim to be involved in blockchains just as you would any other investment. Since bitcoin mining started nearly a decade ago, there has been a demand for more powerful PC’s to help keep the mining working efficiently. Mining coins take a lot of computing power, and the more power you have, the faster you can mine. It has led to many computer manufacturers and chip makers inadvertently becoming involved in the mining industry. However, that also gives you the perfect opportunity to invest in these tech companies that are helping to lead the mining game. For example, if you know that many people prefer a certain chip in their computers when mining bitcoins, then this could be a good investment. With the fast pace of technology, you need to keep ahead of the game so that you can see the next big development on the horizon. Because bitcoin has become such a phenomenon and developed into so many other industries, there are those that have tried to get in on the act. It has meant that there are now many types of cryptocurrency out there, not only bitcoin. However, with these new currencies, there comes a warning, and if you are looking to invest in these others, you need to be careful. Bitcoin is probably the best known and most useful type, and it is still a volatile currency. If you try to invest in a lesser known currency, then the risks significantly increase. 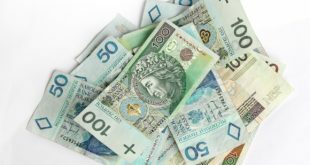 You need to think carefully about these currencies and do your homework before parting with any money. Although you are buying a digital currency with another currency, the same risks are involved with this like other investments. You need to know that the money you are investing is not vital to your financial stability. Think about where you will find this funding and if you can afford to lose it. 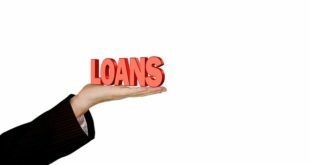 You might not have the savings to invest right away, but you could get no credit check loans to help fund you, providing you can make the repayments easily. Even though bitcoins are becoming a more serious contender for those looking to invest, you need to think about your future. Will bitcoins generate the type of income that you can use to fund your retirement? Will it give you a good passive income? If you don’t think that it will, then you need to think about other options for your main investments and use bitcoins as a side investment. That way, you can sensibly manage your long-term portfolio while also taking advantage of the rise and fall of bitcoins. Any money you then make will be a pleasant bonus. Investing in anything can be a risky business, but, if you are determined to choose bitcoins, then you need to ensure that you look carefully and invest wisely.